Are You a One-Pitch Leader? Follow these four steps to increase your versatility and effectiveness. Baseball season is around the corner and I couldn’t help but infuse the title of this article with some of the vernacular from our national pastime. In baseball, the term “one pitch pitcher” refers to a pitcher who is overly reliant on one type of pitch (fastball, curveball, etc.) to be effective. History tells us this approach has limitations and ultimately limited success. They lack the versatility in their repertoire of pitches to solve the many different kinds of situations they face in the course of a game. Experts will tell you that the best pitchers have 3-4 different pitches they can throw at any given time and at any velocity they choose to solve the predicament in front of them. Now, imagine that you are the leader of an organization and have many competitors who are looking to beat you to market and/or dominate market share. Let’s take this scenario one step further and give you “one pitch capability” and we’ll give your competitors “three pitch capability” to solve all the problems that come your collective way. Now, the bad news, you are not going to win this competition. We’re sorry, we know that one pitch has carried you a long way and you have been successful wherever you have “played”. However the game has changed. The market place is changing daily, the complexity of data coming at you is mind boggling, innovation cycles are becoming shorter and shorter and what once made you successful now has you out of breath. We can guess with some degree of accuracy what happened to you. Here is a short list of possibilities. You just don’t like coming out of your comfort zone. You have over-relied on a set of leadership behaviors that are not too different from each other and were greatly rewarded for this approach. It could be any set of behaviors. For our purpose we’ll choose decisiveness, hard driving and being directive. All great qualities but in the realm of leadership it translates to one pitch… FASTBALL! This is limiting. It leaves you with very little leadership versatility. You're predictable. You greatly over value one aspect of leadership and strongly under value the opposite behavior. For example you might greatly over value decisiveness and almost completely dismiss consensus building. This could leave you very “lopsided” in this area of leadership and cause you to make a misinformed decision, leave people out of the process and ultimately not gain followership from key stakeholders. You won’t miss or fail a high percentage of the time, but enough to impact your career and your organization. Here is the bottom line, the leadership development field has really never measured/assessed for leaders overusing their strengths. More of a good thing is always better… right? In fact what’s wrong with being decisive, hard driving and directive? Nothing actually, unless you are doing it most of the time with most of the problems you are trying to solve. If you mixed up your “pitches” and at the right time threw in some listening, asked for other opinions, facilitated dialogue between two opposing views from other leaders and called for additional data……well then you would be that more versatile and an effective leader who has 3-4 “pitches” they can rely on to get the best outcome. So how do you uncover whether or not you have become a one pitch leader? Pull out your most recent 360 review and capture the themes where people have indicated you’re doing too much of a particular behavior. Now, to the best of your ability make note of what meetings and with what people you are over-doing these behaviors. Ask for feedback. Let someone you know and trust what you are working on and ask them to give you feedback on what they’ve observed. Your objective is to become a versatile leader who can bring the right amount of the right behavior and the right time and be the most effective leader you can be. This is not easily done and perfection is not the goal here. Becoming more versatile in your leadership approach to solving big problems is our objective. 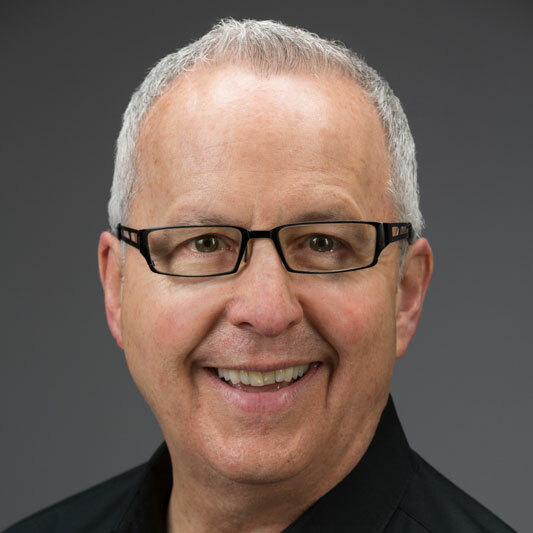 Jeff Lugerner has over 20 years of developing leadership programs and executive coaching programs. He currently works with senior leaders and their leadership teams. He has extensive experience working with high-potential senior executives focusing on setting the tone in their organization, up-leveling their leadership presence, enhancing their leadership courage and building teams with a distinctive brand. Jeff leverages his own coaching skills to help executives become better coaches to their own teams.